As the 20th edition of the Freedom Jam kicks off today, Siddhartha Patnaik, founder of the annual event and member of the rock outfit Baja, talks about how young bands are eager to play in the three-day event. a�?We have about 50 registrations this year but are short on time to showcase them all. What is important is that we give a platform to musicians primarily from Bengaluru. We get so many requests from bands from Goa and Puducherry, but we try and keep the focus on local talent,a�? he says. For the uninitiated, bands play for free in the Freedom Jam, and the audience doesna��t cough up any dough. a�?This is not a ticketed event and we dona��t encourage commercial music. Pubs and bars, where most often bands end up playing, dona��t really care about music, they sell beer. Tomorrow if they feel stand-up comedy will be received better, theya��ll switch to that,a�? shares Patnaik. a�?We have to be a little careful with young bands a�� some of them just come together for events and are not a band in the real sense. Plus not all bands, even the professional ones, can play a good set in front of a live audience. But if a band can do that, Freedom Jam is definitely a place for that,a�? he shares. 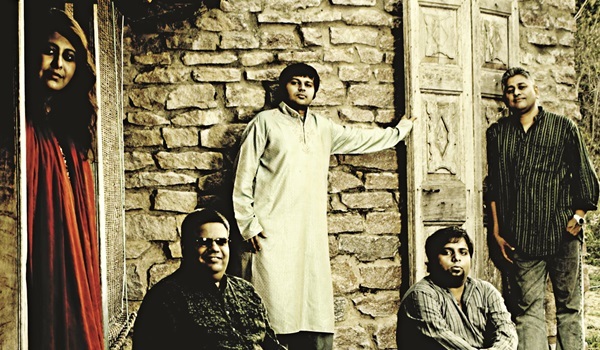 From old school rock to folk fusions, jazz to Hindustani classical, this yeara��s line-up has it all, including favourites like Thermal and a Quarter, and Lucidreams. Vineesh Venugopal, of the old school metal/rock outfit Lucidreams, says, a�?Wea��ve been playing at the Freedom Jam since 2006 or so. What has changed is that now we have more young people than we used to. Many young bands get a chance to play, and we now see a broader range of artistes joining the Freedom Jam.a�? Alternative grunge band, The BottleFlower Seeds, world fusion band MoonArra, and Jazz Revival are some of the other bands that will be playing this weekend.